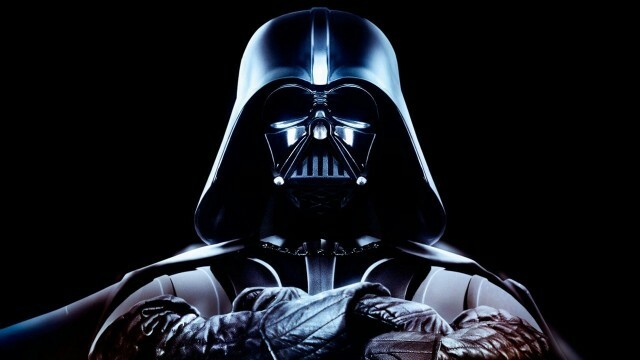 May the fourth be with you: What’s inside Darth Vader’s mind? Today is May the fourth, the date we celebrate the Star Wars universe. What better way than to unpack the mind of the biggest goth in the galaxy? How do you make the jump from naive farm boy to rebel hero? By asking questions. Lots of questions.